The Library of Michigan - ClanDonnell is in! It's actually not that exclusive, but you do have to be an author (or illustrator) and be from Michigan. And you need a book award or two. Now that I'm on the list as a Michigan author, ClanDonnell is in the Library of Michigan. 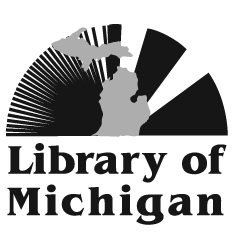 The Library of Michigan was created by the Legislature to ensure that at least one institution would collect and preserve Michigan publications, conduct reference and research, and support local libraries. I particularly like the preservation part. I think this means that ClanDonnell will be in the Library of Michigan even after the zombie apocalypse. And the Library of Michigan's Michigan Authors and Illustrators Database. 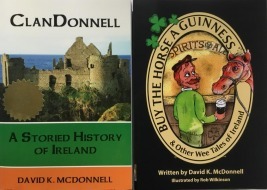 Here's a link to my author page.